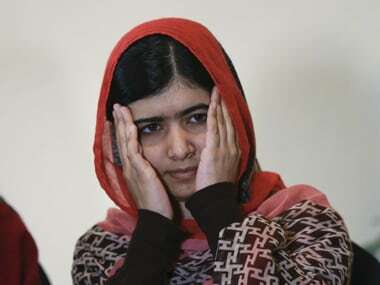 Malala Yousafzai, the youngest winner of the Nobel Peace Prize, is to become the youngest United Nations Messenger of Peace, the organisation's chief said on Friday. 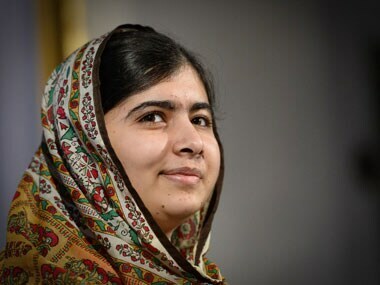 Ottawa: Malala Yousafzai, the youngest Nobel Prize laureate, will on 12 April address Canada's parliament and officially receive the honorary Canadian citizenship bestowed upon her in 2014, Canadian Prime Minister Justin Trudeau has said. 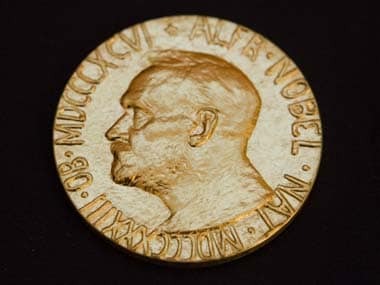 Nobel season opens with speculation rife over fugitive US intelligence leaker Edward Snowden's prospects for the peace prize and whether the first award announced on Monday -- the medicine prize -- could go to research into chili, heat and pain.